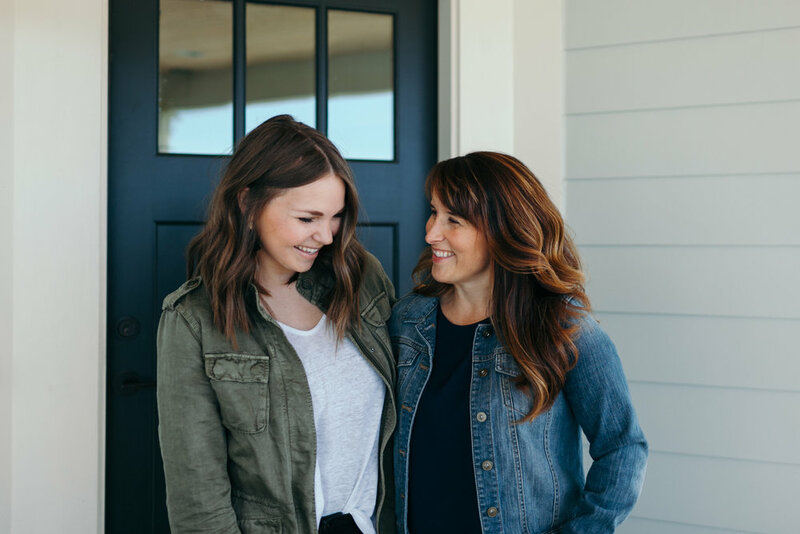 You're Invited // Light + Dwell Shop Launch Party! Hey Local Friends! (and by local, we mean anywhere driving distance from Corvallis)! We are so excited for our Shop Launch on July 3rd, that we wanted to celebrate with you! It's the perfect event for a date night, girls night, or to just come solo looking to get your shop on! 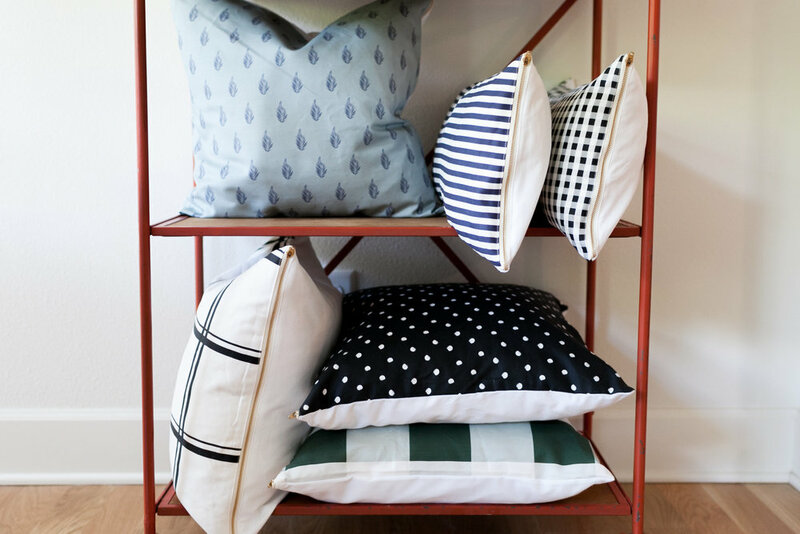 In our shop, we a variety of items made by local vendors that include BeSpoken Coffee Roasters, Bourbon Moth, Katie Hoffman Ink, and Oh Little Rabbit - all of our collaborative items will be for sale at the event, as well as our new Pillows! At the event, you can count on shopping all of our items (no shipping! and early access to pillows that have a limited quantity! ), a photo booth (with a cute gingham background! ), food & drinks (available for purchase from Tried and True), and a few fun surprises (giveaways, raffles, and more!). The event is FREE, and is sure to be a really fun time. All the details are in the invite above! 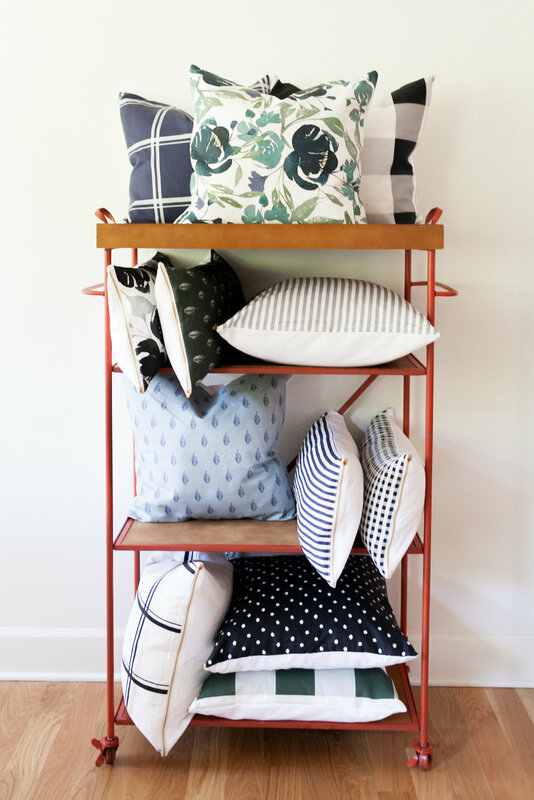 Here's a sneak peek of some of our pillows! Eeeek! We are so excited! We hope you'll join us this Friday night from 7-9pm at Tried and True in Southtown!